Zend OPcache is a free and open PHP opcode cacher for caching and optimizing PHP intermediate code. 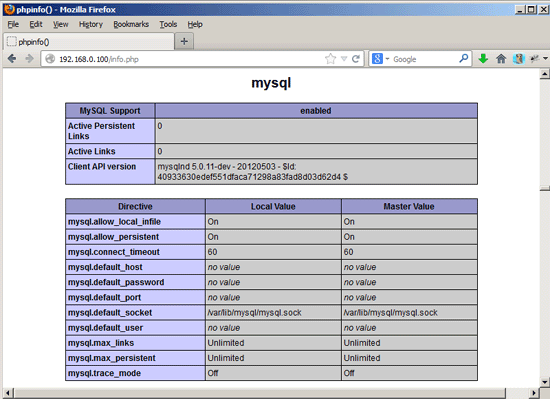 It's similar to other PHP opcode cachers, such as APC and Xcache. It is strongly recommended to have one of these installed to speed up your PHP page. Since Zend OPcache is now officially included in PHP 5.5, we use it instead of other opcode cachers.